Emporios, a coastal village in Kalymnos island. 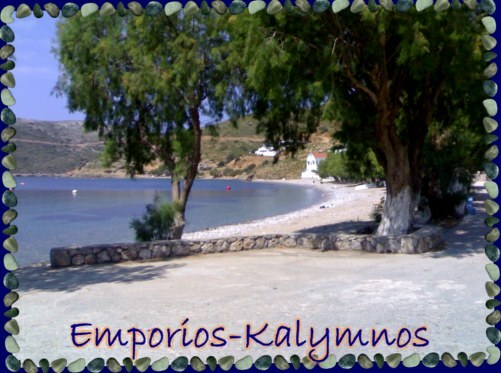 Emporios is the last village, in the north part of Kalymnos. It's a coastal, quiet village with beautiful beaches. Climbing, is a famous activity at Emporios ... ! Ideal place for family holidays. Rested, quiet and beautiful. There are traditional restaurants with kalymnian specialties and fresh fish. Also, mini-markets and cafe.